WASHINGTON — Their previous jobs have taken them to the Oval Office, the Situation Room and the Senate floor. One met with a Saudi king and plotted strategy to fight the Islamic State. Another cracked down on human rights abuses in North Korea. Their Rolodexes are flush with former cabinet members and current Pentagon officials who are happy to take their calls. 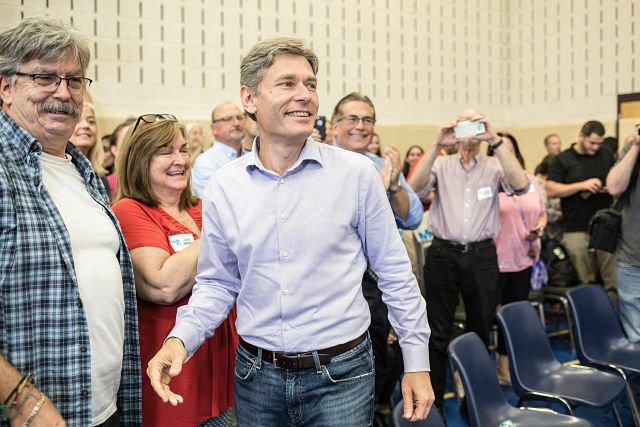 Mr. Malinowski, who helped levy sanctions against North Korean officials for human rights abuses, was confirmed as assistant secretary of state after receiving lavish praise from Senator John McCain. Another incoming member, Haley Stevens of Michigan, was once in charge of Mr. Obama’s Senate confirmations and cabinet designations.